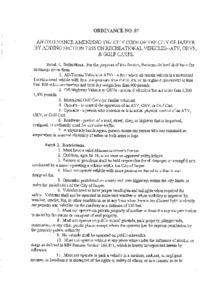 An ordinance amending The City Code of The City of Jasper by adding section 7.055 on Recreational Vehicles-ATV, ORVS, & Golf Carts. 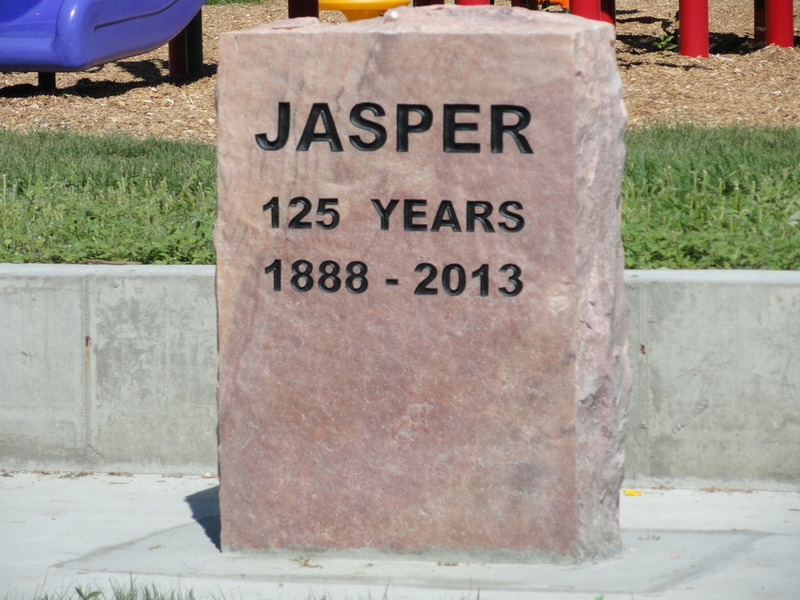 An ordinance to regulate the Keeping of Animals within the city limits of Jasper. 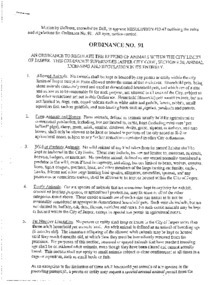 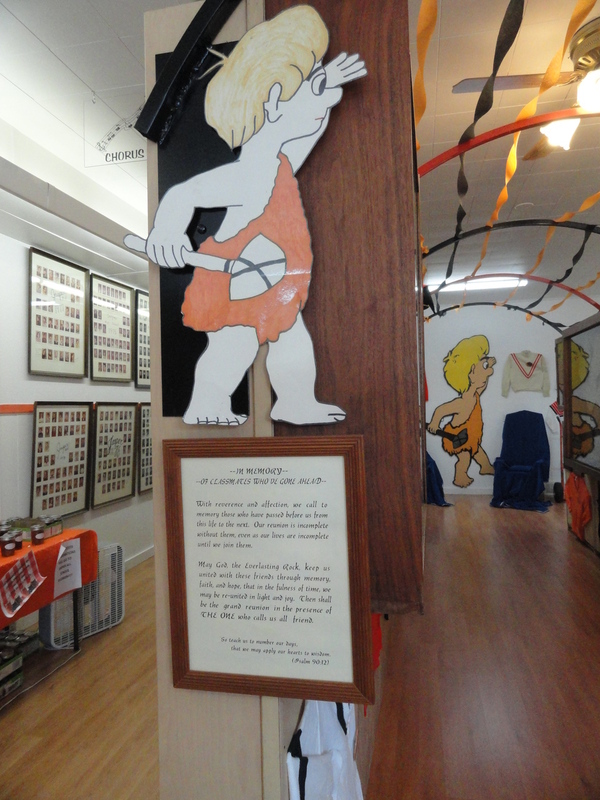 This ordinace supersedes Jasper City Code, Section 9.20, Animal Licensing and Regulation in its Entirety.